Milton Keynes based artist Alison Bessant is a makeup, face and body artist. Since switching careers from pharmaceutical science to art eight years ago, she has successfully developed her skills in the face and body art scene including air brushing, henna, nail art and headpiece/accessory construction. She loves to gather inspiration from the diverse, creative characters within our industry and won the prestigious ‘Body Painting Professor of the Year 2015’ at Paintopia, following winning ‘Body Painting Apprentice of the Year’ in 2013’. Alison’s clients include many large UK and international companies and she enjoys regularly returning to work at events such as the British Grand Prix Awards. 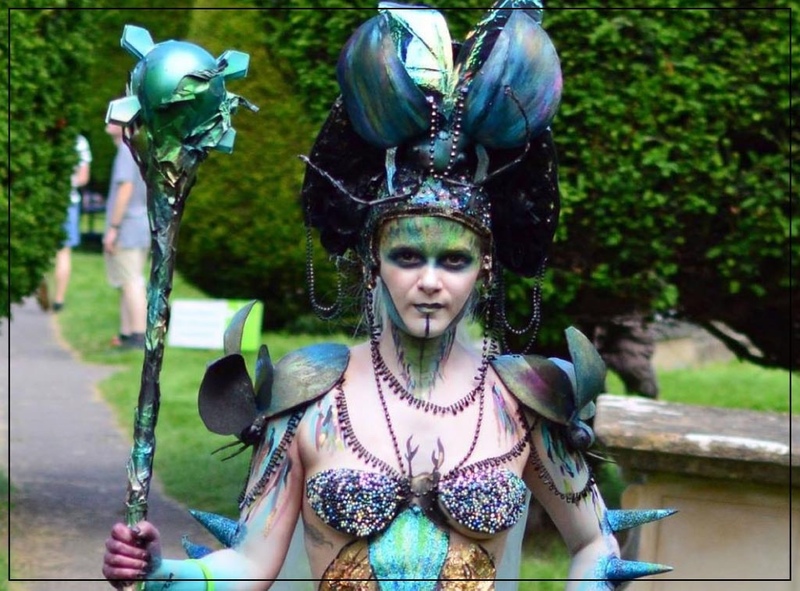 Her other awards include Paintopia’s ‘Assisted Body Painting’ (3rd Place 2014) and ‘Professional Face Painter’ (3rd Place 2014), Painswick Art Couture Festival’s Honourable Mention in 2014 and she was FACE’s ‘Five Minute Face’ Award Winner 2014 as well as their Open Competition 2nd placed entrant in 2013.